She moves up from deputy editor. Nylon has named Melissa Giannini its new editor in chief. She most recently served as Nylon’s deputy editor. 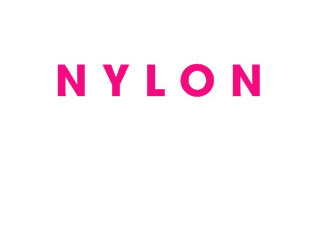 Giannini has been with Nylon for the past three years. She previously worked for Spin. Giannini is succeeding Michelle Lee, who is leaving the magazine.